Since signing his massive five-year, $137.5 million deal to become the San Franciso 49ers franchise quarterback, Jimmy Garoppolo's extravagant love life has been brought directly into the public eye. Tom Brady's former backup previously went on a date with adult film star Kiara Mia and is now making a play for some Instagram models. With just a few days to go until Valentine's Day, Garoppolo was caught liking some Instagram models' photos. Is Jimmy G looking for a date on Thursday? 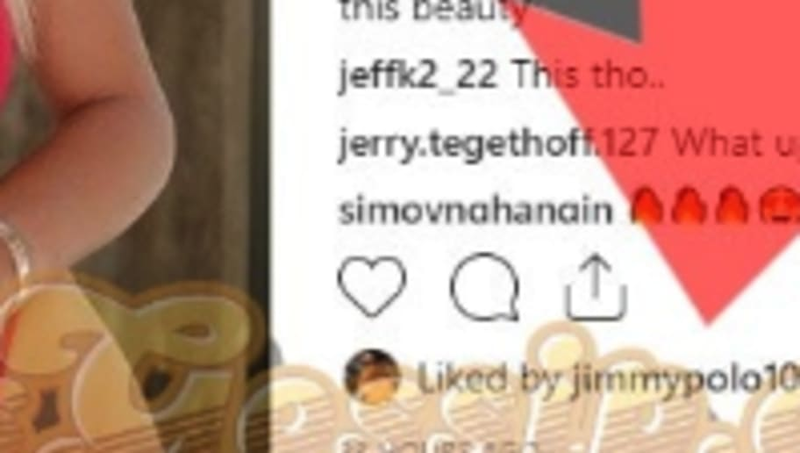 You can see in the watermarked screenshots that Jimmy liked a couple of posts from these ladies. Here are a couple more up-close photos of the subjects. Jimmy really going for it all. On the field, Garoppolo is currently recovering from his torn ACL. His rehabilitation has gone exceedingly well thus far and the young quarterback is expected to lead the 49ers when OTAs begin. Having Garoppolo on the field instead of scrolling through Instagram will be a huge upgrade for the 49ers. In games that Garoppolo has played in, the 49ers are 6-2. Without the star, the 49ers went 3-10 to finish last season. The good news for Jimmy and his potential Valentine's date is that he's got a ton of money to spend, so the night on the town will surely be worthwhile.